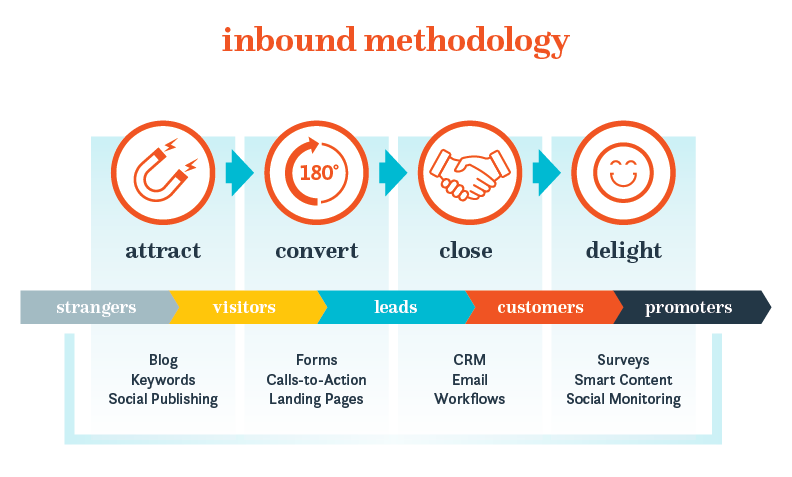 How Inbound Marketing can help your company increase traffic, leads and customers. The basic concept is the use of blogging, SEO and social media to pull traffic to your site, then calls-to-action, landing pages and forms to convert those strangers into leads. 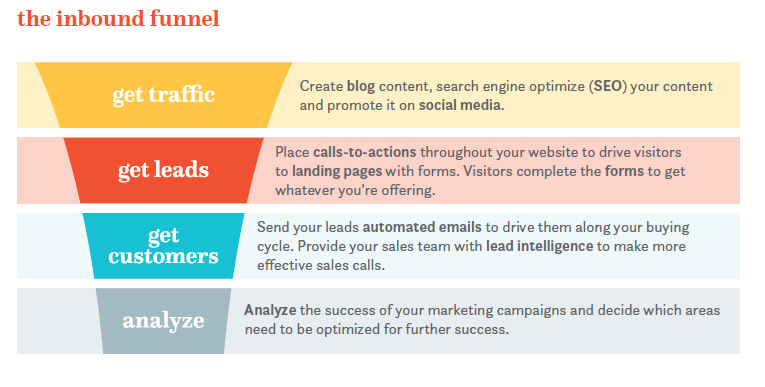 Those leads are then nutured to become customers using automated emails and lead intelligence. Once these leads become customers, you will continue to delight them with relevant content to turn them into promoters. To wrap it all up, you constantly analyze the data to replicate what worked and improve what didn’t. 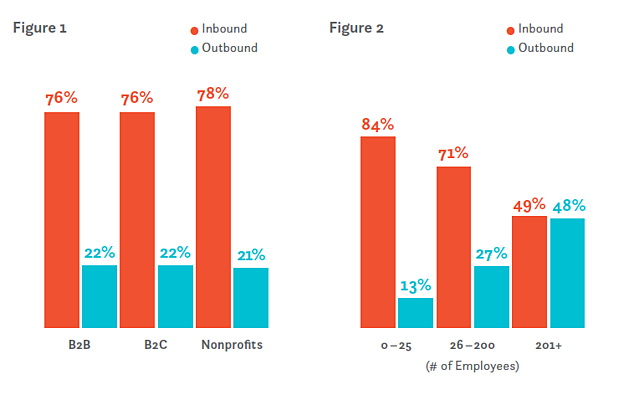 • 54% more leads are generated by Inbound than traditional paid marketing. • Companies are 3x as likely to see higher ROI on Inbound Marketing campaigns than on outbound. 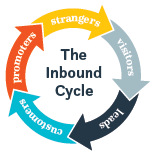 • Inbound efforts achieve higher ROI than outbound regardless of total marketing spend. 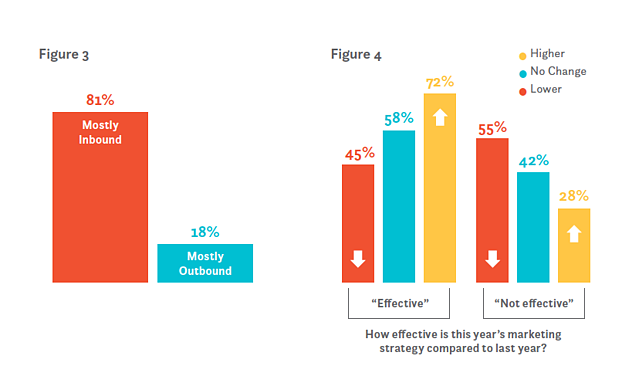 • 3 out of 4 marketers across the globe prioritize an inbound approach to marketing. • Marketing teams who can calculate ROI are 1.6x as likely to receive higher budgets.